American laws are in place to ensure, just like ANY country, that those who come, who wish to obey our laws, our culture and want to assimilate – we welcome with open arms! Unfortunately, the illegal immigrants who come here for all the handouts, have NO intention to obey our laws or respect us or OUR country! And while Trump administration wants to strengthen the LEGAL worker program that protects LEGAL foreign workers, AND protect American jobs & wages, Democrats don’t want fixes. They want underpaid slaves or even better- future voter base. 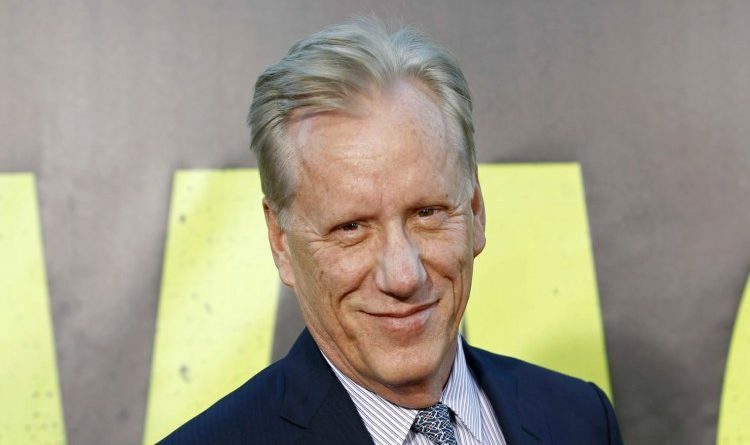 Luckily, Hollywood actor James Woods who has has been quite vocal with his criticism of President Barack Obama pointed the truth with intellectual truthful common sense post! My friends Mom lives in a small town in #Nebraska where small town life was typical American. A bunch of Mexicans were moved in & now she is afraid to walk down a town street. Where many illegals (or O’s imports in this case) meet, they dominate and never assimilate. Snake Obama liked committing Tyranny at night. That was what he did with the pallets full of cash for the prisoner release from Iran. After he said we don't pay for hostages. Oh, he tried to 'fix' it…fix it so illegals overwhelmed the border, welfare and illegal voting for dems. That was Obola's idea of a fix. Too bad the left and the mainstream media are radicalizing eachother to attack border patrol and ice agents – even doxxing and putting out the names addresses photos of ice agents to the public in hopes they get murdered for political gain. THAT IS THE DEFINITION OF #TERRORISM! So true! I’m grateful to people like James Woods who stand up and speak out against the machine that has taken hold of this country. What is wrong with Immigration is that the laws have been ignored or just lip service paid to enforcement. If Immigration laws had always been faithfully enforced we wouldn’t have problems today. But, solving a problem doesn’t get votes and Dems care more about votes than people.